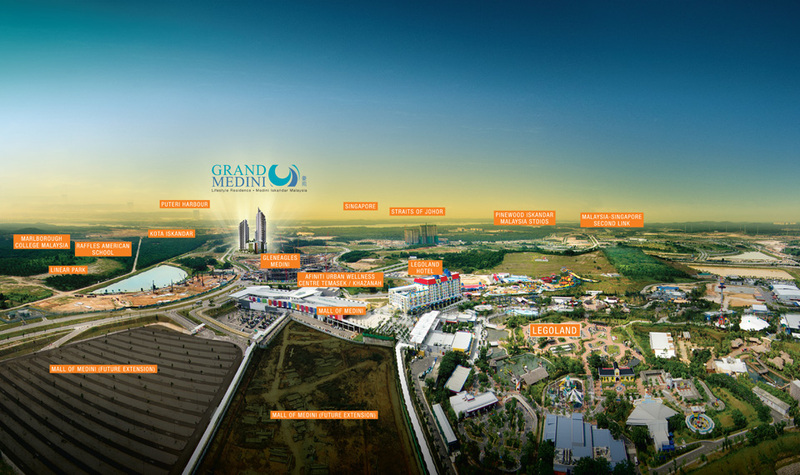 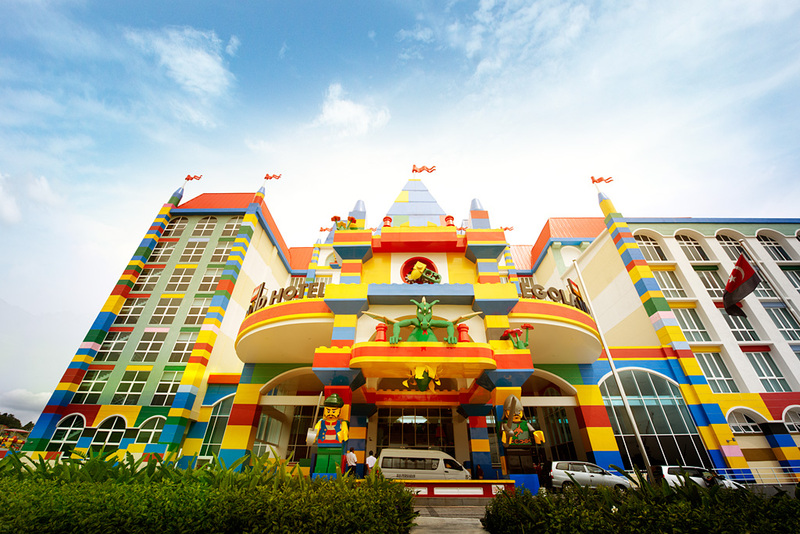 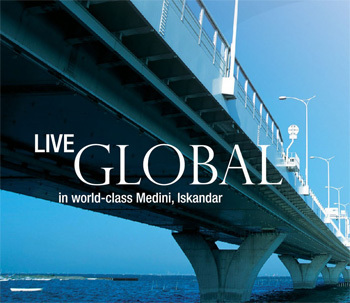 Medini is a Township development spanning 2,230 acres (9.2 sq KM) developed to become the Central Business District of Nusajaya in the southern economic zone of Iskandar Malaysia. 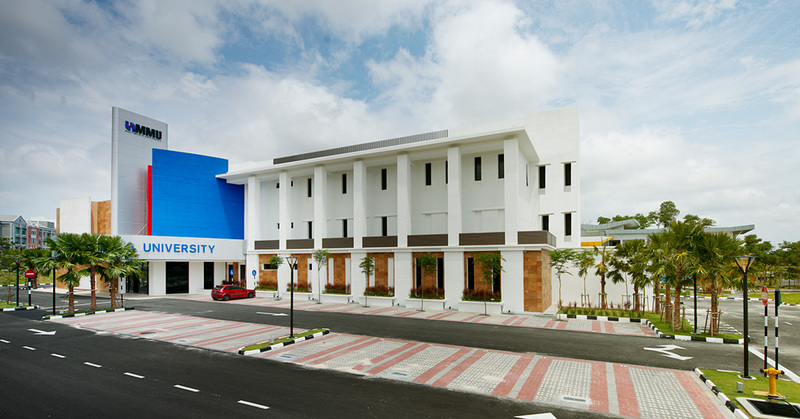 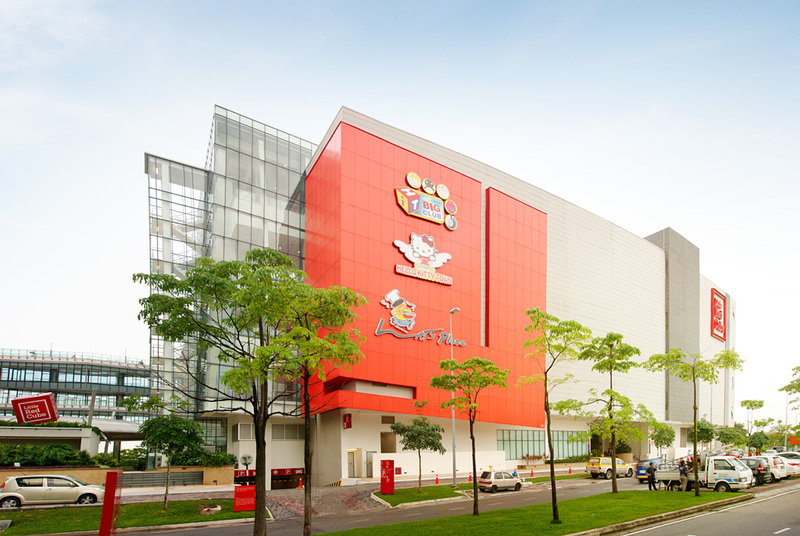 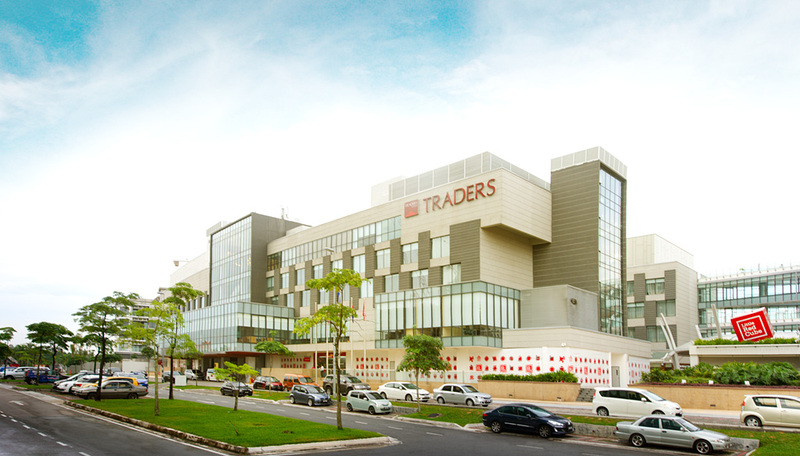 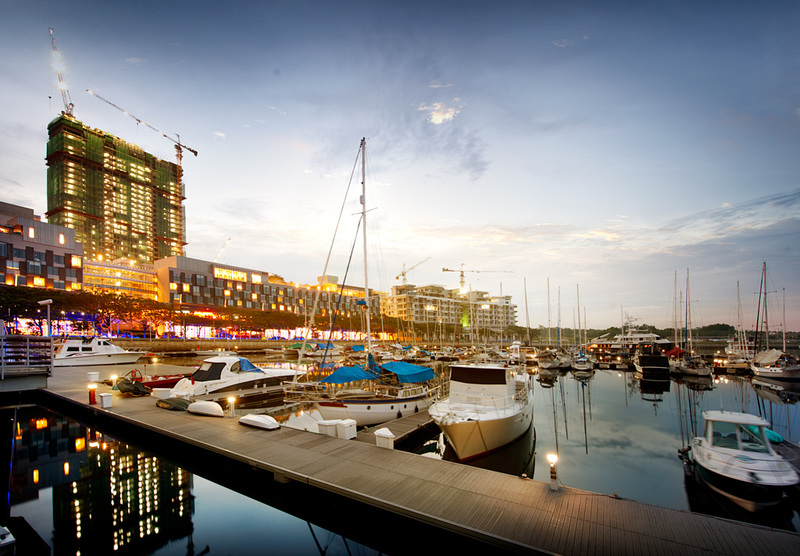 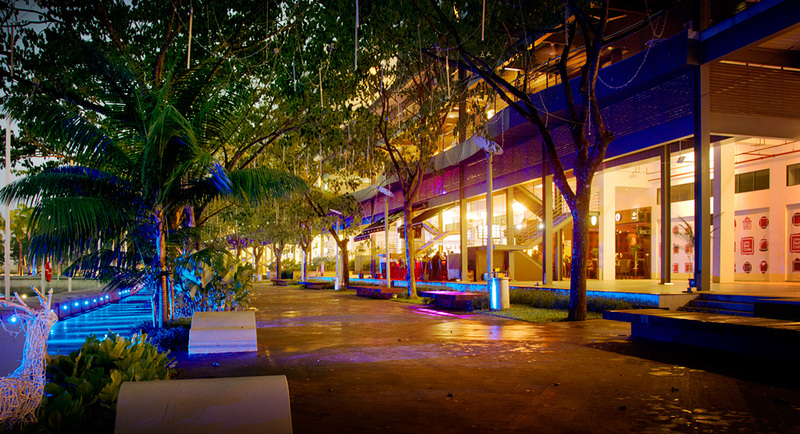 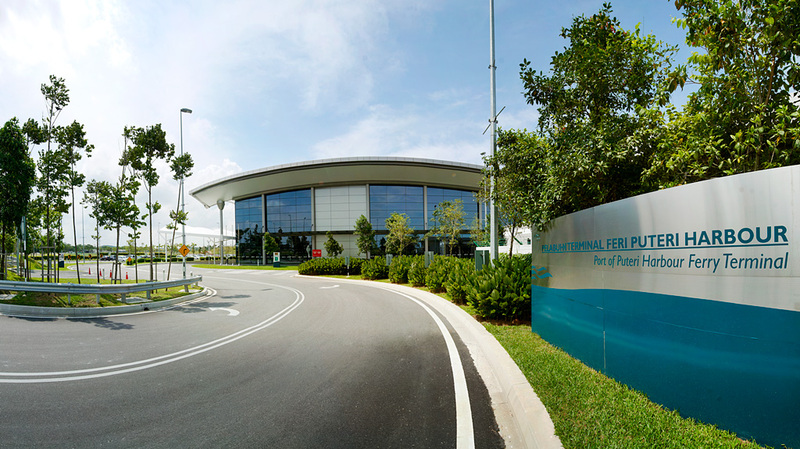 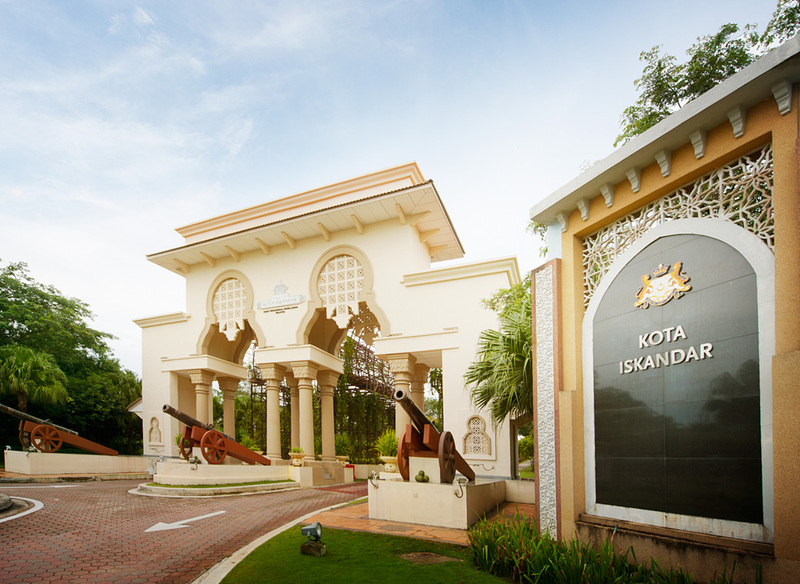 Surrounded by established signature developments such as EduCity, an International best-in-class education hub; Pinewood Iskandar Malaysia Studios, with over 100,000 square feet of film stages; Kota Iskandar, the new Johor State Administrative Capital; Puteri Harbour, a premium waterfront development across the strait from Singapore; Horizon Hills, home to one of the best golf clubs in the country and most significantly, Medini is the home to the newly opened LEGOLAND Malaysia theme park, the first LEGOLAND in Asia. 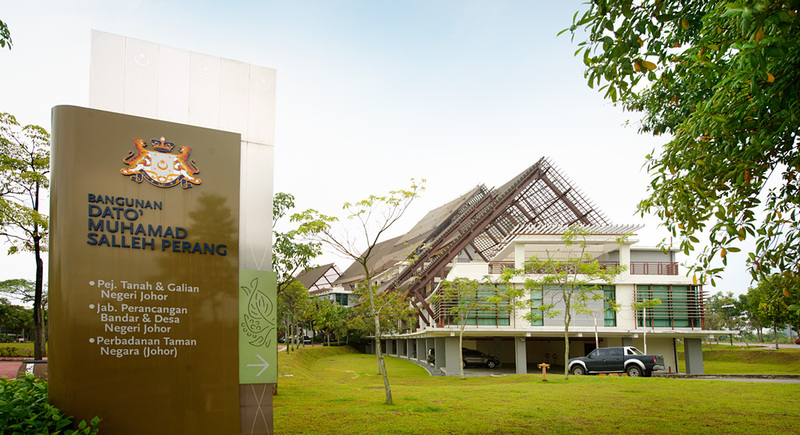 In the future, the Gleneagles Medini Hospital, a joint development by the Malaysian and Singapore authorities will offer a world-class wellness center. 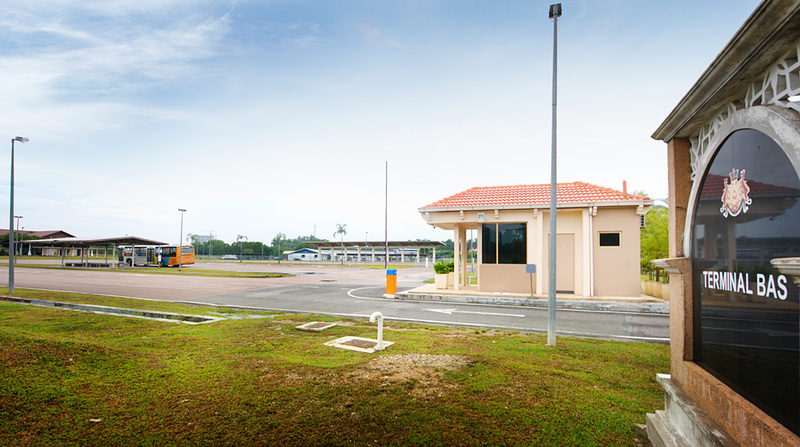 Plans are also afoot for a business park and the KL-Singapore High Speed Rail is targeted for completion in year 2020.